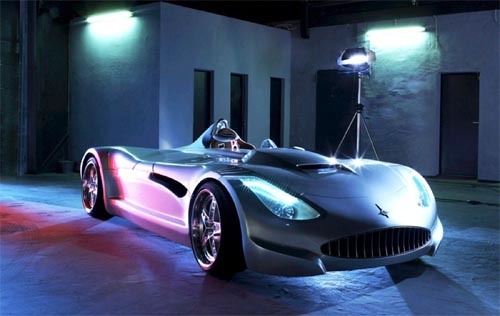 In a recent announcement, German marque Veritas has confirmed their interest to compete in the 2011 running of the World GT1 championship. Holding company Vermot AG purchased the small sportscar operation in the late nineties, with the aim of resurrecting the Veritas brand (after enduring nearly fifty years of inactivity). Boasting a 5.0L, V10 BMW engine capable of outputting 507hp, Veritas weapon of choice will be the RSIII Roadster (pictured left). It is not yet known whether the marque plans to utilise the current open top version of the RSIII, or promised future coupe variant. Miguel Ramos joins Vitaphone Racing for 2010. Five time winner of the FIA-GT championship, Vitaphone Racing announced today that Portugese driver Miguel Ramos will join the team for the inaugural season of the FIA-GT1 World Championship. Ramos is no stranger to Sportscar racing, having already driven a range of GT and LMP machinery in both the FIA-GT series and LMS . More recently, Ramos was involved with the AMR-Prodrive team’s LMP1 programme, driving the Lola-AMR during selected rounds of the 2009 LMS series. Xavier Maassen confirmed at MadCroc Racing. 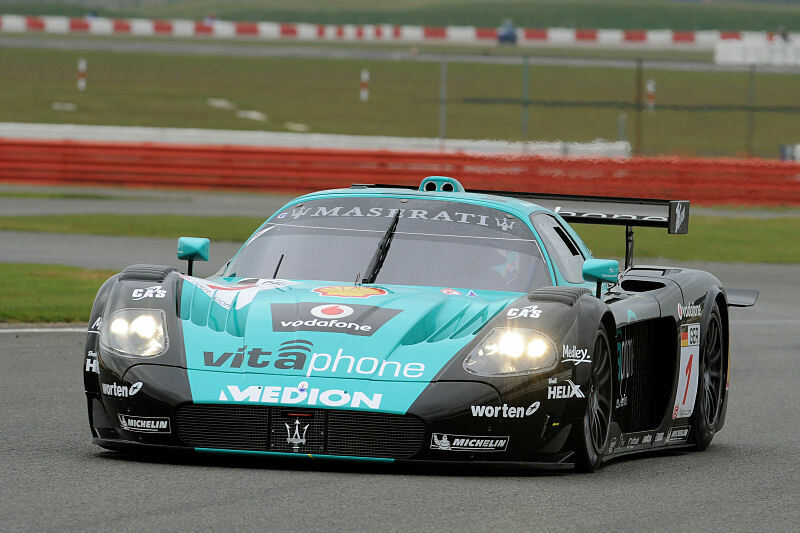 Xavier Maassen will join MadCroc Racing for the 2010 GT1 World Championship. The Dutchman joins the #11, DKR engineering managed half of the team. In an interview with Endurance-Info, Kendy Janclaes (DKR) had the following to say: “He proved last season, his speed and professionalism. Now all that remains is to find a second driver, also faster than him, so that we can fight for the title. Having competed with both LAA/SRT in the past, Maassen brings a wealth of experience to the team, adding to the already experienced lineup of Gavin, Salo, and Kuismanen in the sister car.